WHAT’S IN THAT? 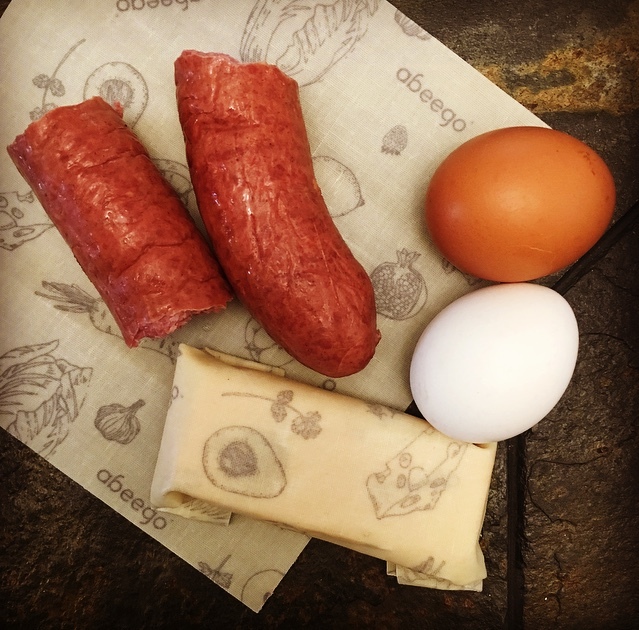 – Sausage ingredients list! FRESH BRATWURST: Beef, Pork, Water, Salt, Spices. PLEASE NOTE: many of the products above may not contain gluten, but if you are Celiac, I recommend only the Breakfast Patties and Meatball Premix as they are made in a gluten free facility. Everything else that does not contain gluten has the chance of gluten particles from in the air. Your health is of most concern to us! What’s The Bone Broth Hype About?